Wood Texture. 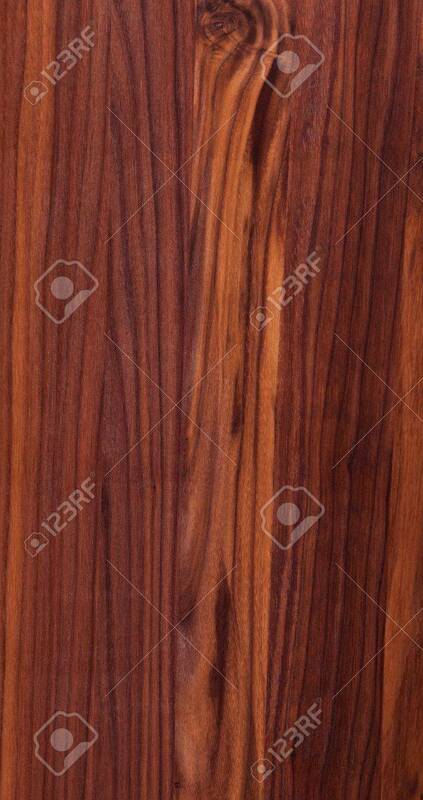 High Resolution Natural Woodgrain Texture Stiched.. Stock Photo, Picture And Royalty Free Image. Image 10936329.